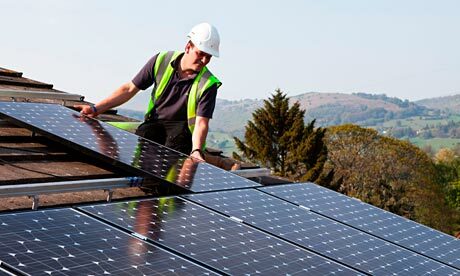 Solar photovoltaic cells don't need direct sunlight to work. They can still generate some electricity on a cloudy day. The cells convert the sunlight into electricity, which can be used to run household appliances and lighting. 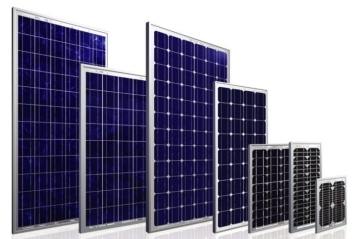 For more information on Solar PV Panels read the article on Solar PV Panels.